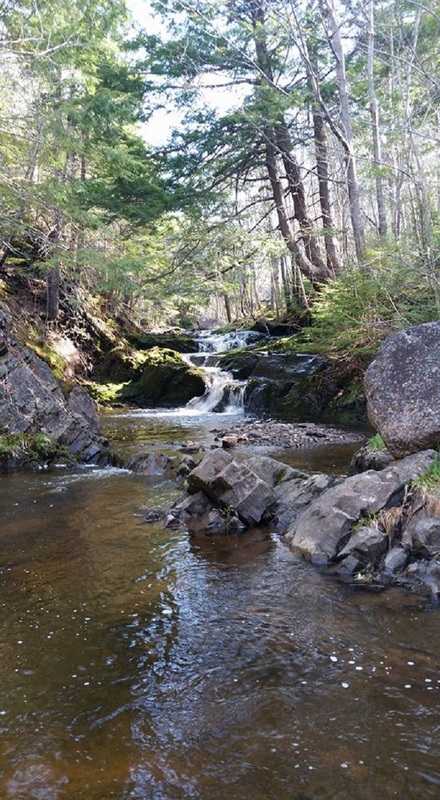 This wonderful system of all-season trails will appeal to both the avid and casual hiker. 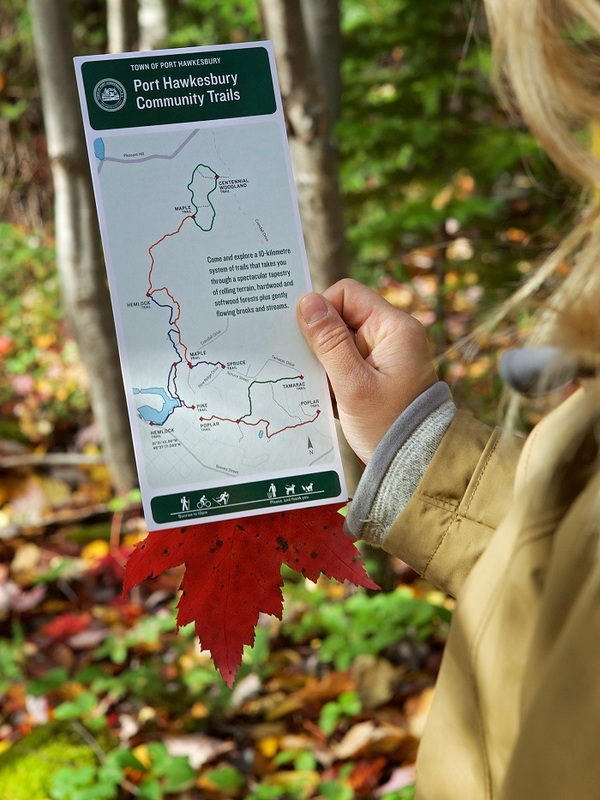 Discover a wide variety of plants and wildlife as the 10-kilometer trail system winds its way through majestic hardwood stands, softwood forests and along gently flowing brooks and streams. A series of rest areas inviting you to stop and enjoy the surrounding scenery can be found throughout the trail. 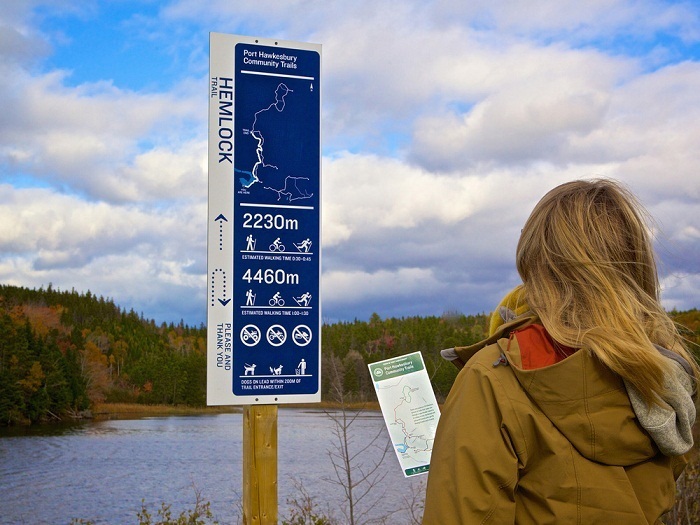 The Port Hawkesbury Trail System provides tremendous year-round experience for walkers, hikers, and cross-country skiers. Dogs are welcome but must be leashed within 200 meters of the entrance/exit areas. 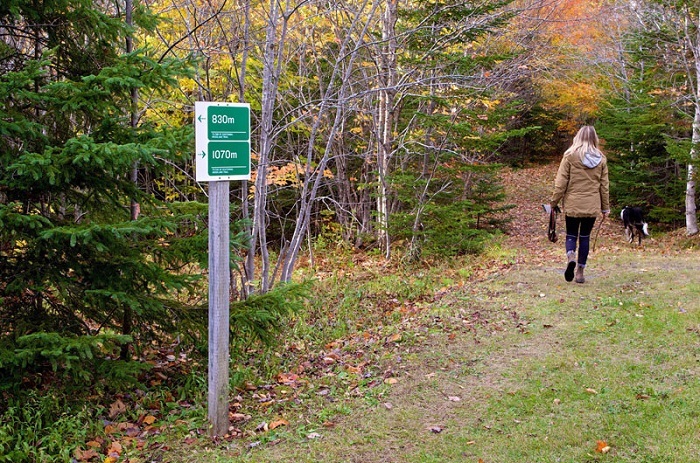 Please note that the trails are unsupervised and the Town of Port Hawkesbury assumes no responsibility for the safety of trail users. 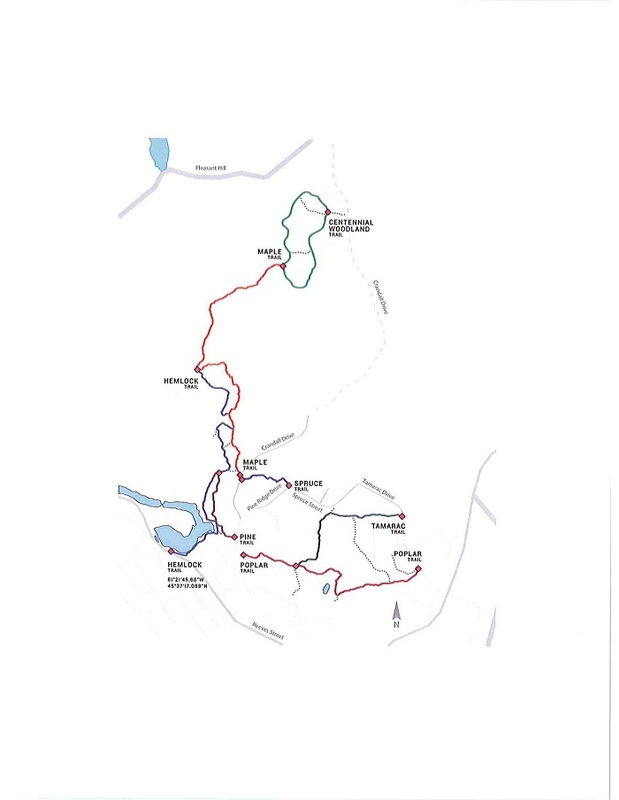 There is also an opportunity for those who are interested in volunteering on trail development. If this is something that maybe of interest, or to see the progress on our development, please visit the website and sign up.